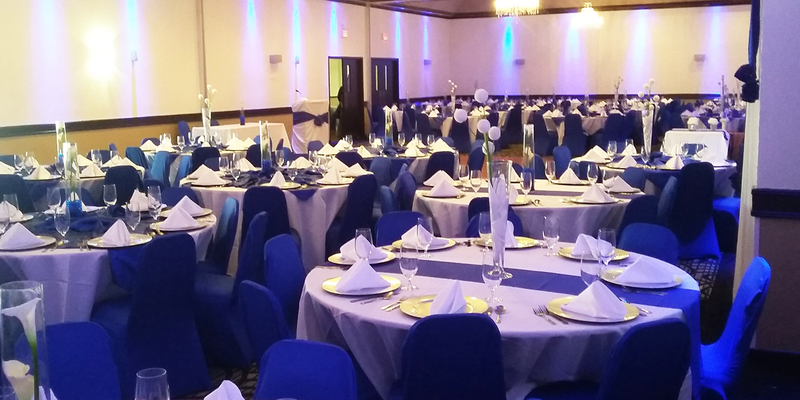 Your Greater Dallas banquet and meeting hotel, Hotel Alexis Dallas/Park Central, is pleased to provide Alexis Banquet Hall, one of the most spacious and accommodating meeting and convention spaces in all of North Dallas. Depend on us to host your corporate events, birthday parties, anniversaries, reunions, Quinceañeras, weddings and wedding receptions – and so much more. 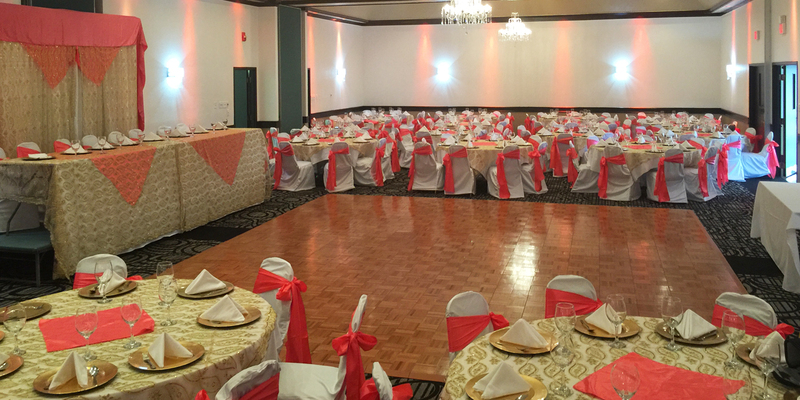 We can accommodate your floor plan for up to 250 guests. We’re more than just another Party Hall in Dallas, Texas. Turn to us for corporate events of all types, including meetings, banquets, seminars and celebrations. Because we have a large, state-of-the-art facility and a dedicated, well-trained staff, we can exceed your expectations while offering a fair, reasonable price sure to fit your budget. 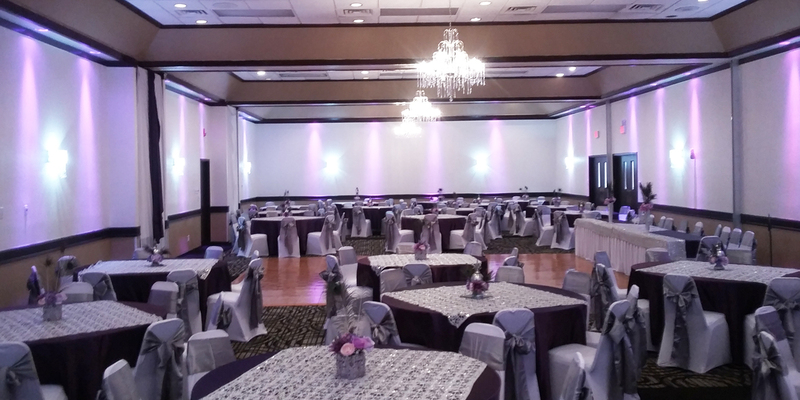 Select us over other North Dallas wedding banquet hotels for elegant surroundings, ample space and excellent service. Plus, we can accommodate your overnight guests right here at Hotel Alexis Dallas/Park Central in amazing comfort and with excellent convenience. For every type of wedding event, we have the stylish space you need to help make your dream come true. One of the finest banquet hall in Dallas and suited perfectly to your unique family event.